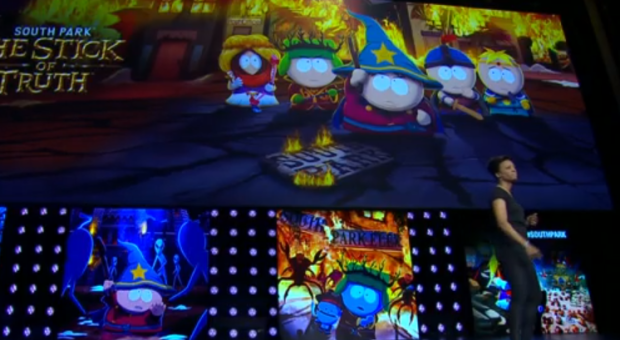 During Ubisoft’s E3 Press Conference, they showed off a new trailer for South Park: The Stick of Truth. We finally have a release window for the upcoming vulgar RPG from Obsidian Entertainment. Originally supposed to be released earlier this year but after the THQ fallout, Ubisoft acquired the rights. In the turnover, it seems it still retains the amazing humor of South Park.